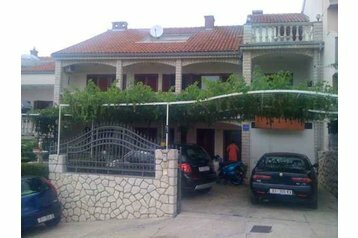 Accommodation in apartment house in the village Crikvenica 1km far from the beach (concrete beach, gravel beach, sandy beach). Fitness, garden grill. Air condition for an extra charge. Internet access. Parking in the yard. Grocery shop 500m. Restaurant 200m. Bus 800m. Train (station Rijeka) 35km. 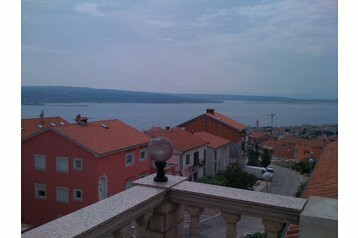 Crikvenica - centre 1km.